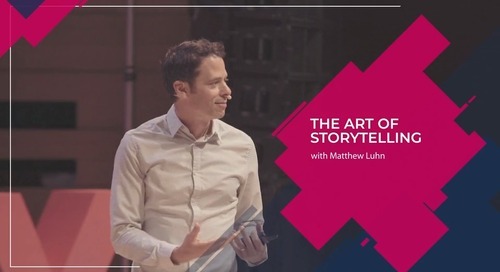 In this video, Oli Gardner, Co-founder of Unbounce, explains how marketing teams need to stop following trends and start looking at data to make design decisions. 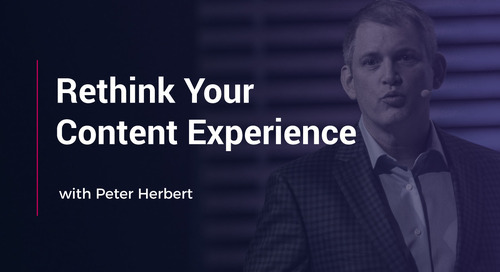 In this episode of Rethink Your Content Experience, Peter Herbert, CMO of Terminus, explains how account-based marketing flips the funnel to initiate a go-to-market team transformation. 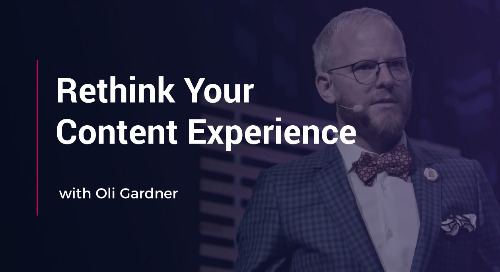 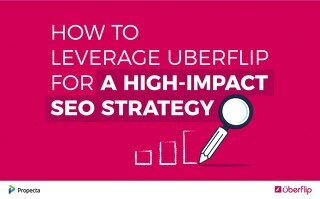 In this episode of Rethink Your Content Experience, Jordan Hellyer, President of Marketing Automation Canada, highlights how marketing teams can approach content personalization in a scalable way. 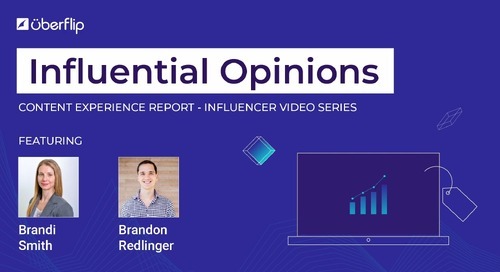 In this episode of Rethink Your Content Experience, Amanda Nelson, Director, AppExchange Community Marketing for Salesforce suggests we should take a content marketing approach to customer marketing. 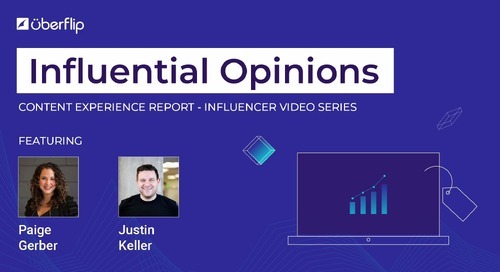 In this episode of Rethink Your Content Experience, Beverly Jackson, VP Social Portfolio Strategy at MGM Resorts International shows marketers how to connect with their audiences using video. 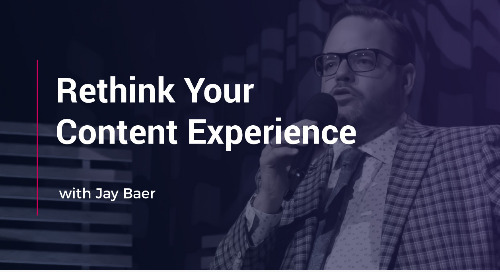 In this episode of Rethink Your Content Experience, Jay Baer, President of Convince & Convert, urges marketers to develop a strategy around how content and word-of-mouth can work together. 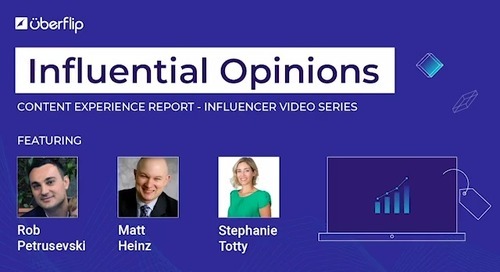 In this episode of Rethink Your Content Experience, Amanda Todorovich, Director of Content Marketing at Cleveland Clinic, asks marketers to become a source of truth and caring for the customer.